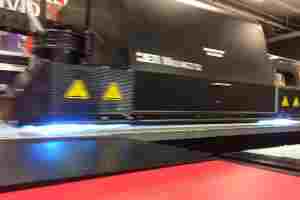 Flatbed Inkjet Printing is moving fast. Many people are asking us if they can print lenticular with their printer, it’s impossible to know all the machines. See here a list showing some printers and their dot size; there are more printers on the market, feel free to inform us about your experiences! Don’t hesitate to contact us if we are missing a new product.